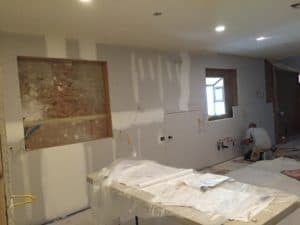 We begin our remodel projects with a great schedule, a detailed plan and with a budget that you, the home owner can be happy with. 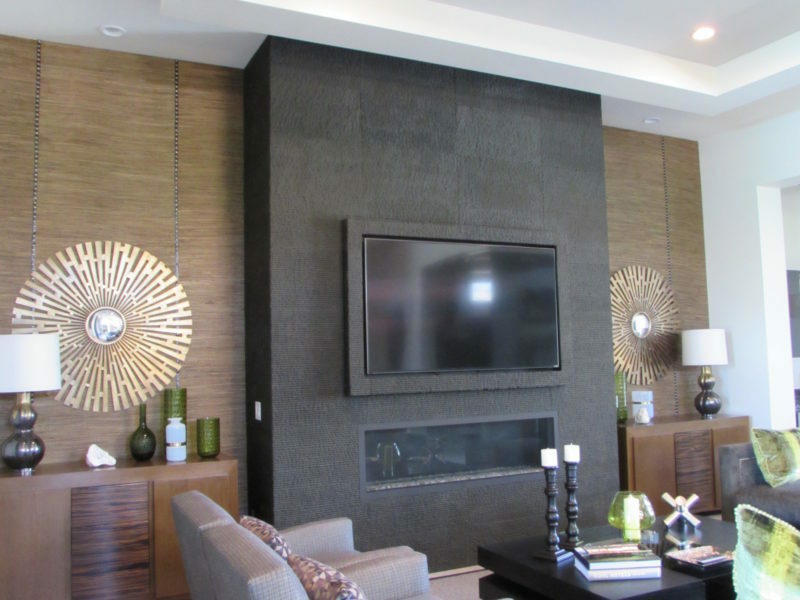 We also work with designers on these projects who help in advancing the project by selecting the material and finishes based on client’s preferences. 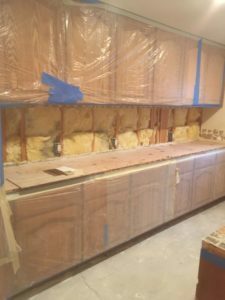 Every remodel has its challenges but with appropriate management and communication, those challenges become small hiccups. As we progress on the project, you the client, are part of that progress, through emails or phone calls we ensure that no changes happen without your knowledge or approval. 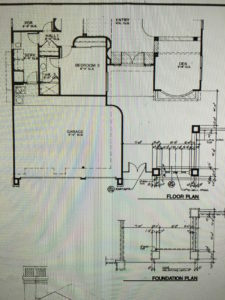 On any project, we do a walk through with our clients and go over every item for remodel. 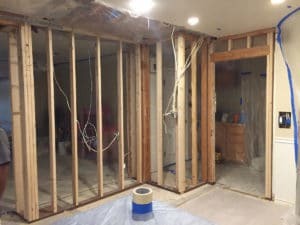 Whether it’s a Kitchen remodel, a bathroom upgrade, a wall removal or an additional window, we account for every trade that is involved so that there are no “unexpected” expenses. The bid we will present to you will include projected expenses involving; city or county for permits, engineering calculations, plans and or document handling. All these expenses are itemized line by line to ensure complete understanding of budget. At the same time, we will work out a schedule of the project where we detail when each trade will be working at your project location. There are many builders in town. Some will offer low bids by listing products of lower or inferior quality. Baseboards come in different types, most popular are MDF or medite. A higher quality product would be real wood such as poplar. Poplar offers strength and longevity. If the framing is plumbed in all directions, the baseboard will lay straight and flat against the wall. 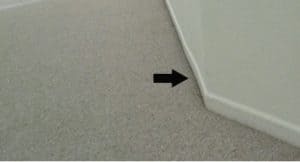 If the framing is not done correctly, that in turn will affect how the drywall lays on framing, with bumps or dips leading to a curved baseboard as the picture below shows. This is just one example of the things that will add time and expense to a project when not managed or done properly from day one. In all our projects, we use high quality products and material and ensure that it is done correctly and on schedule. There is always a project manager at job site when needed. Once a project is started, we ensure that all your property (If in area of work) is Protected and or covered to avoid exposure to dust or debris from work. We utilize equipment that removes dust from work area and protect your flooring if it’s an area not being replaced. We will move your furniture to other rooms if that is required as well and as we continue on project, we will let you know of any issues that arise during remodel. No work will be done, other than what is in contract, unless you authorize it. After all demo debris is out of your home, then the real remodeling begins. Framing is exposed with wiring and pipes. Prior to drywall going up to walls and or ceilings, all electrical wiring or plumbing lines must be inspected and accounted for. We take pictures of all these steps to maintain a record, not just of work done, but in case the wiring or pipes need to be accessed in the future. 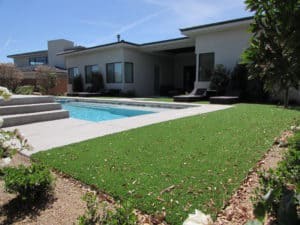 In Previous homes that we’ve built and changed ownership, the new owners will reach out to us when they’ve needed help or have questions in some aspects of the home that they are in. We are able to help because of the records that we have kept, whether it is hand written notes, old plans, pictures or even video records. Remodeling any area of your house should not be a headache for you. With the right ideas and proper plans, anything can be accomplished. We are here to work for you. Our construction crew have many years of experience and have been with our company for years. They are trustworthy and each worker is an expert at their trades. Our subcontractors are all licensed and also excel at their trades and have also been in business for many years. We strive for excellence whether on a kitchen remodel, a bathroom upgrade or a new home form the ground up. We can also invite you to visit some o the previous residences that we’ve remodeled or built. Just give us a call and tell us your ideas and project. We’d love to work with you.